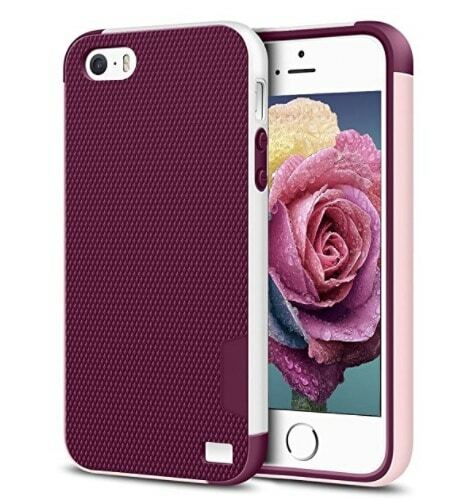 You can Select from this post stylish case for Apple iPhone 5 and iPhone 5S. Such as PU leather case, 3D design cases, Fiber case, Graphics particular design cover in the beneath given Showcase. These Best Case are compatible with both iPhone 5S, and iPhone 5 cause have come in same size screen. Defiantly, as we recommend to the Apple iPhone user that sometimes iPhone dropped on the floor during a time some people reported they lost their iPhone screen, Camera mistake and more. Since that you should ready to avoid this problem in advance before happen with you. So buy the best protective case for Apple iPhone 5 or iPhone 5S and stayed overcome from the trouble. Best in Deals: Shop iPhone 5S Cases with Free Shipping at OtterBox.com! Pick Best cases for iPhone 5 and iPhone 5S 2015 and make it yours. 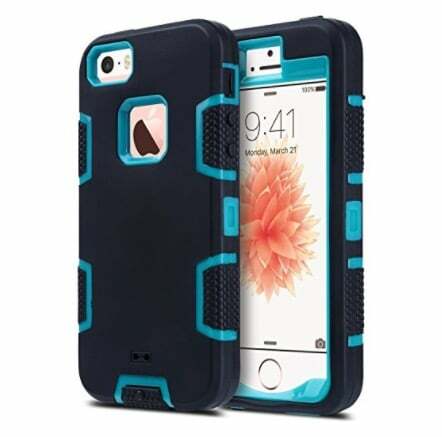 Give outer Protection to your valuable Apple iPhone 5S or iPhone 5 through unusual cases. You can get here the variety of cases for Apple iPhone 5S and iPhone 5. Plastic cases, Best wallet cases for iPhone 5S and iPhone 5 with good design and color. This product is Survived six feet drop test without a scratch on a device. Your iPhone to 100% perfect protects and easily to remove and install. Comfortable in hand Easy access to speaker bottom port and camera. Free return policy and lifetime Warranty your case. Not comfortable for iPhone 5C . Quality high and hybrid TPU rugged iPhone case three color available. Sunggy and smooth feel when your phone grip with this case. Feel sunggy & smooth, mechanical unique design and lightweight. Non-slip grip a specially provide. Manufacture material used top level TPU and scratches protection provide. Case comes with sensitivity high touch screen protector built-in. The transparent back & front cover for enabling high-quality camera lenses and high-definition Videos & photos. 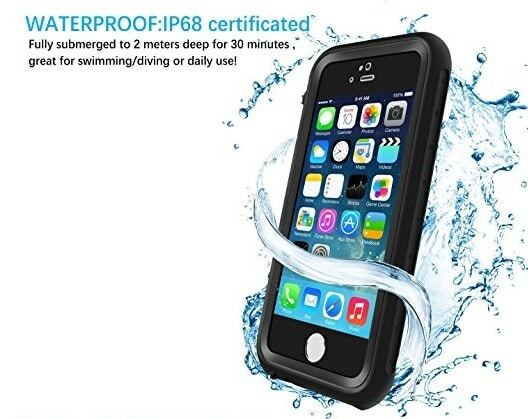 Protection full-covered outdoor and water sports feel free to enjoy your skiing, swimming, driving, other outdoor activities & daily use. iPhone 5S and SE perfectly fits. All controls and button, like cameras, touch ID and speakers, mute key power button, volume buttons and charge port, great work like is no case. Hybrid design inner case hard plastic used. Shock durable, absorption and sturdy your phone protect from scratches, dust, fingerprints, abrasion and collisions. Good and unique design, delivery well packaged this case to protect your iPhone SE/5S/5.protection affordable for itself. 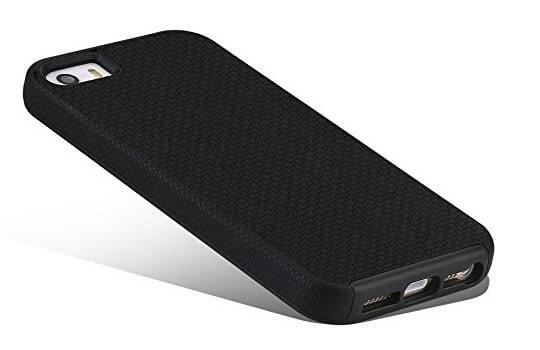 The benefit of Best cases for iPhone 5 and iPhone 5S are shown below. The case gives extra protection of your Apple iPhone against unwanted scratches, drops, dirt and other accidental damages. It’s granted to your Cell phone or device double layer security and durable protection. You can find your color choice case according to your iPhone color. You can charge your iPhone with case – because all cases are available with cut out for the ports, button and charging port. See Price and more details by clicking on a Product link and buy which you like most. Every case bet fit on your iPhone as well it can enhance your iPhone look. Share your experience with us after using a case which is given above. which Best cases for iPhone 5 and iPhone 5S would you like to buy.